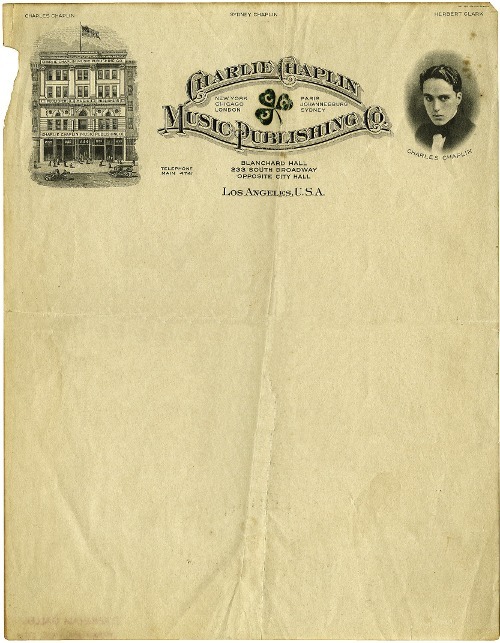 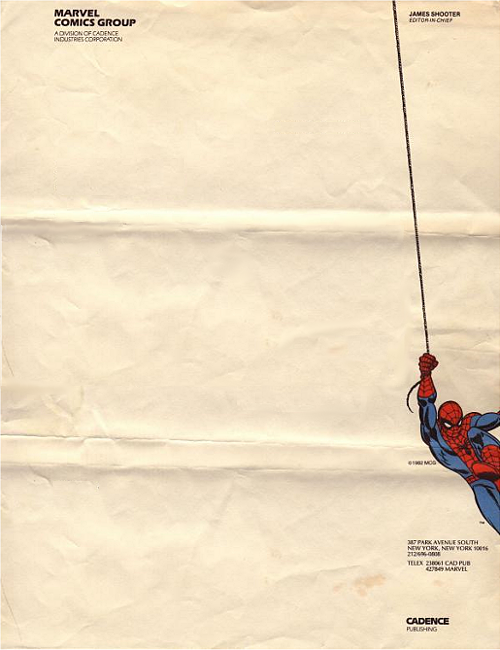 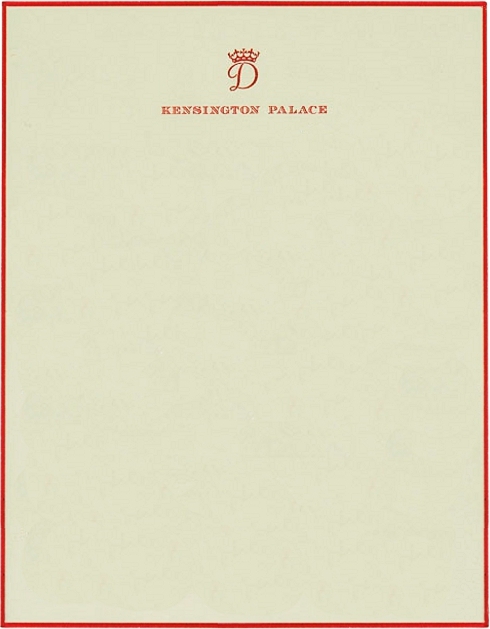 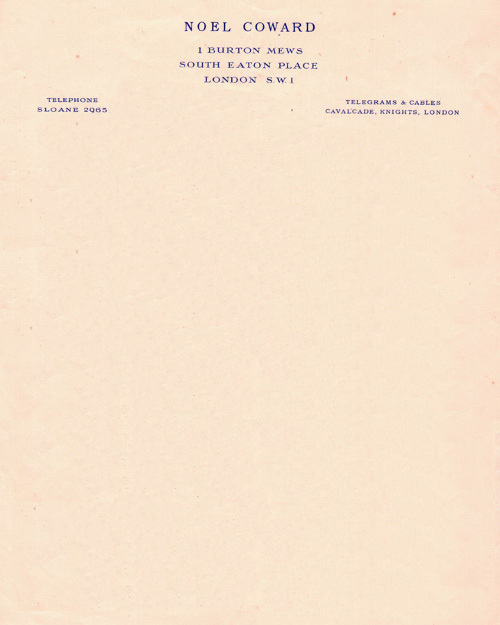 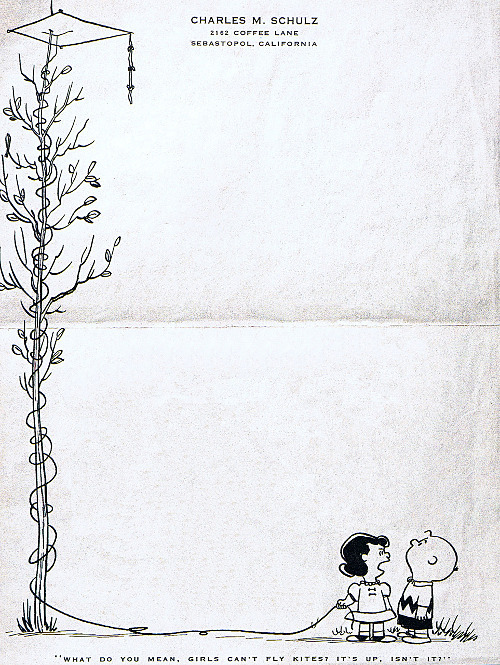 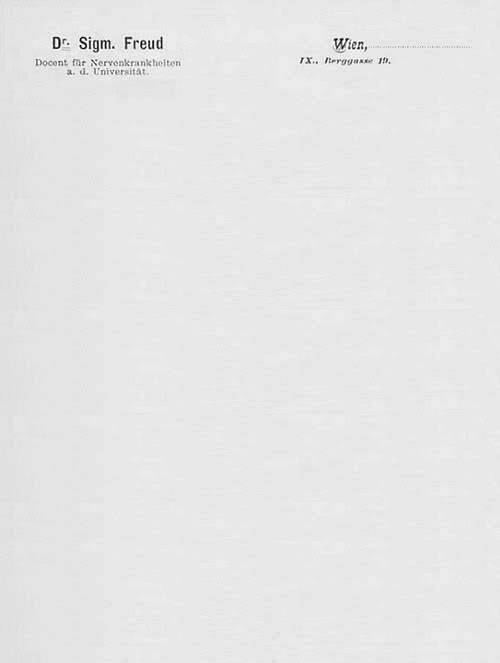 For those of us interested in the evolution of the written word (and who also enjoy rifling through celebrities’ personal effects), Retronaut has posted a series of letterheads from famous people & companies ranging from 1900-1997. 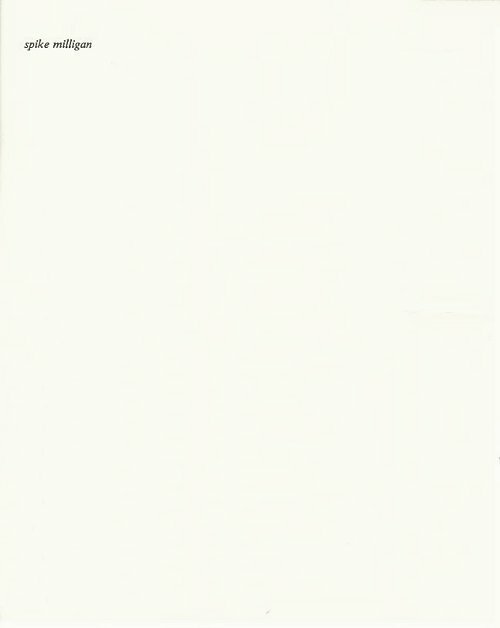 You can see a few selections here. 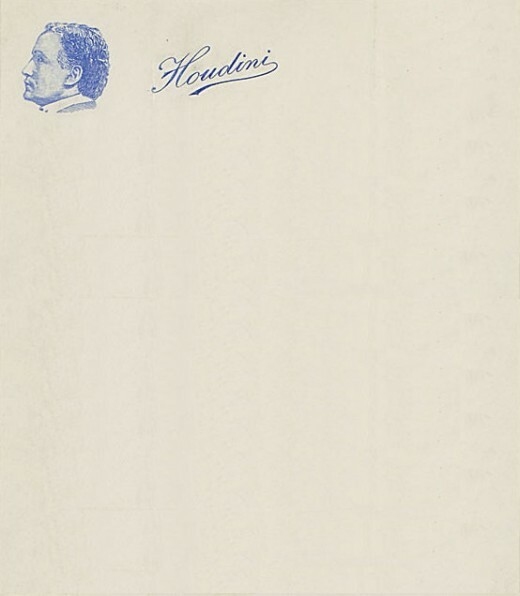 The question is—did Harry Houdini write The Right Way to Do Wrong on this stationery?